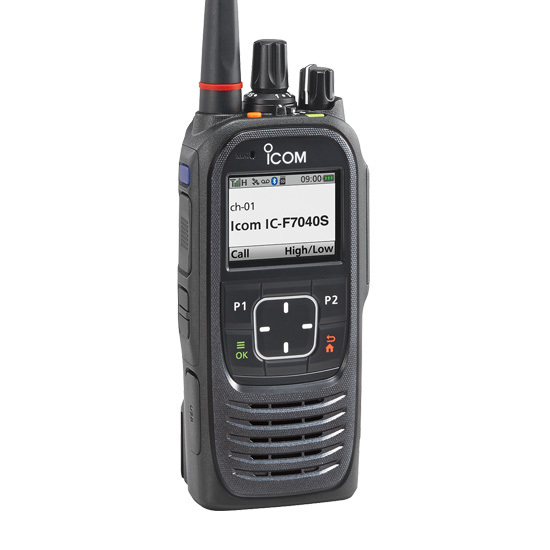 The IC-F7020 series is a small and lightweight P25-compliant radio and can be upgraded to Phase 1 trunking and Phase 2 trunking with a license key. 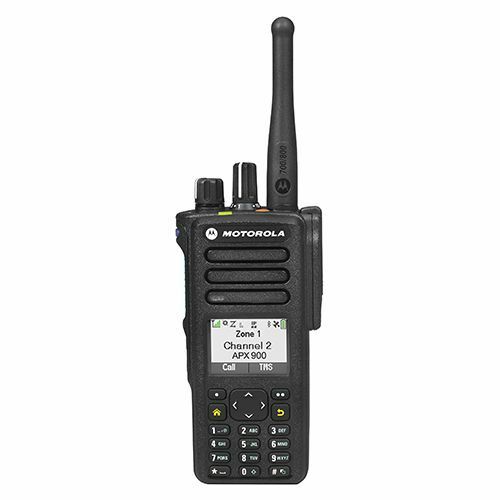 The radio offers uncompromising durability and IP68 submersible protection with ease of use operation and high visibility color LCD. Plus the GPS receiver, Bluetooth® and microSD card slot come standard.